Finally a product has launched on the market to silence all our frustrations. 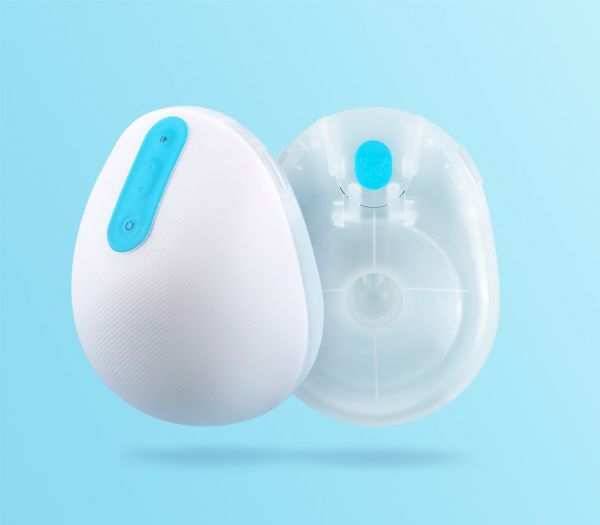 Willow is a smart, cordless, quiet breast pump created by dad, John Chang. He saw what his wife had to go through and decided to create a breast pump that easily fits into a woman's bra without hassle. 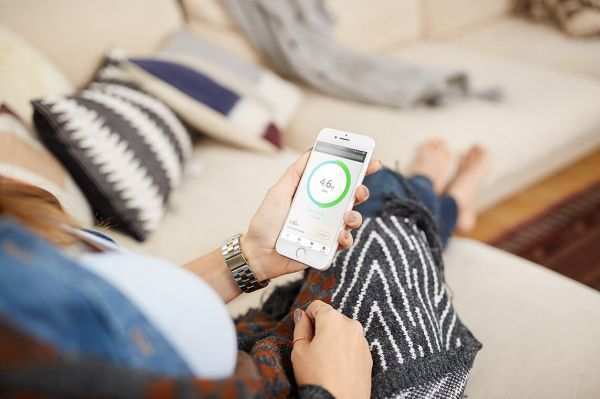 Willow is launching this weekend at the Consumer Electronics Show (CES) with lots of excitment about what this can mean for moms who have to multi-task, travel for work and who are constantly on the go. What's even more genius is Willow comes with an App you can download and track your milk supply and pumping sessions with. Apps make life so much easier and moms don't need the hassle when there's lots to do for your baby and family. It retails at $429.99. Hopefully the retail cost will go down to accomodate the general public.